Creating a website that is both visually appealing and functional has been made easy by CMS platforms – Content Management Systems, such as WordPress, Drupal, Joomla, Articulate, SalesForce, and the list goes on. The Content Management System is a computer program that allows publishing, editing and modifying content as well as maintenance from a central interface. But translating a CMS-based site requires a special approach. The content of modern dynamic websites is not stored in a single file, and it cannot be simply downloaded and sent over to a translator. Thus, an entire localization engineering process is required to first extract the source text, then reintegrate it back in after the translation is complete. Plug-ins do exist within some CMS platforms to assist with this process. They allow pages to be linked together as multilingual equivalents. However, full integration requires extensive engineering work. 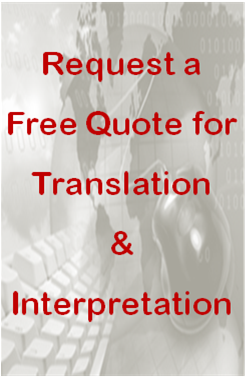 While most translation companies do not have this capability, Monterey Language Services does. Monterey Language Services’ localization technology and global localization platform streamline the integration process to ensure that our translation is properly applied within your site. 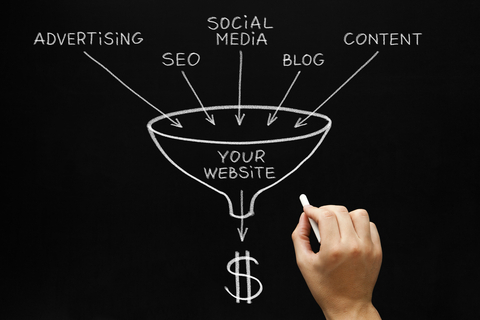 Furthermore, we can translate not only the surface content, but also the meta data of your site. That will ensure your site’s SEO (search engine optimization) functions in all of its intended languages, serving to attract new visitors and help your site succeed in international markets. That’s right – We translate and localize your SEO content so that your website will rank high in other countries and markets! We can also monitor the updates you make to your site and update our translations to match, so that all of your customers are presented with the most current information. With our skilled and experienced team, we guarantee the successful translation and implementation of your website, no matter the content or language, with no extra hassle or effort on your end. Just leave everything to us.